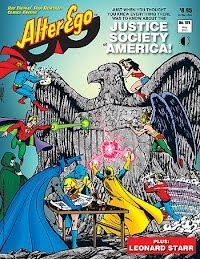 ALTER EGO #109 (84 pages with FULL COLOR, $8.95) focuses on the Golden Age Justice Society of America—behind a fabulous cover by GEORGE PÉREZ, never before printed full-size! There’s a spotlight on Spectre/Hour-Man creator BERNARD BAILY and Johnny Thunder creator JOHN B. WENTWORTH—startling additions to the 4 volumes of The All-Star Companion—the JSA-style 1940s super-groups that might have been—a gorgeous JSA Color Section—and many surprise features, amid art and artifacts by ORDWAY, INFANTINO, KUBERT, ROBINSON, NODELL, HASEN, MOLDOFF, GIELLA, ASCHMEIER, NAYDEL, BURNLEY, et al.! 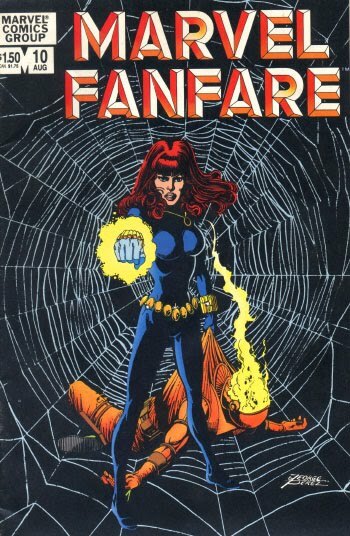 Plus LEONARD STARR interviewed by JIM AMASH (Part I)—MIKE PEPPE interviewed by DEWEY CASSELL (Part II)—BILL SCHELLY on the “50 Years of Fandom” Celebration in San Diego 2011, FCA, MICHAEL T. GILBERT’s Comic Crypt, and MORE! 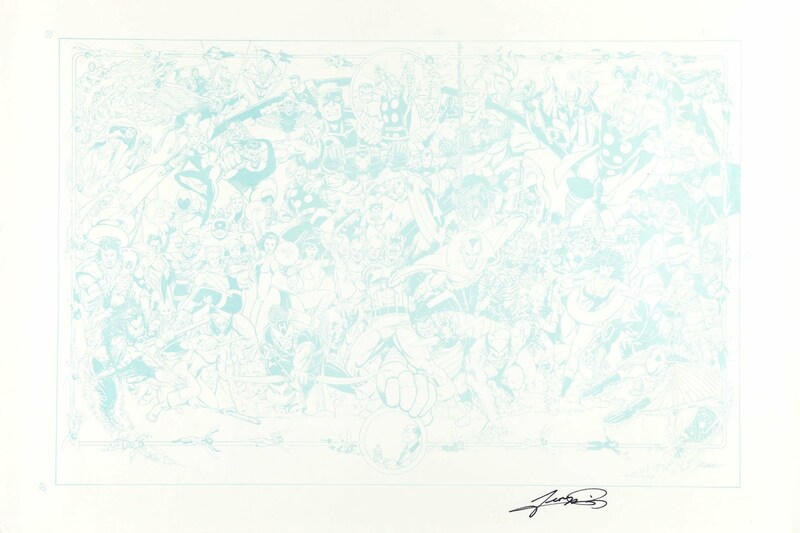 Edited by ROY THOMAS.